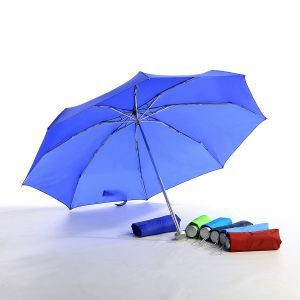 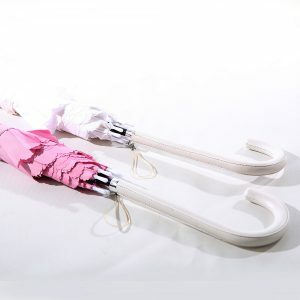 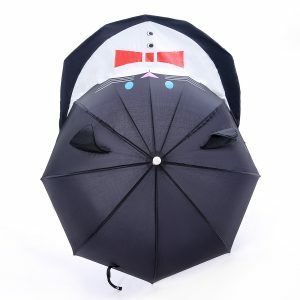 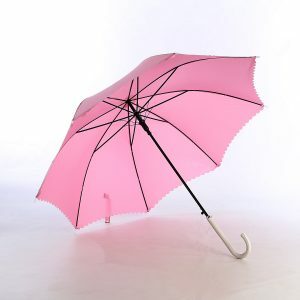 This umbrella is unique because it’s made up of 7 panels! 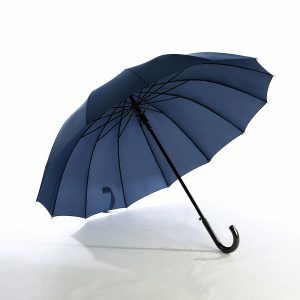 But don’t worry, the lesser the panels doesn’t mean it’s less strong! 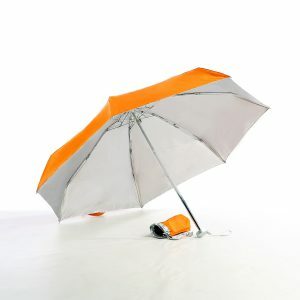 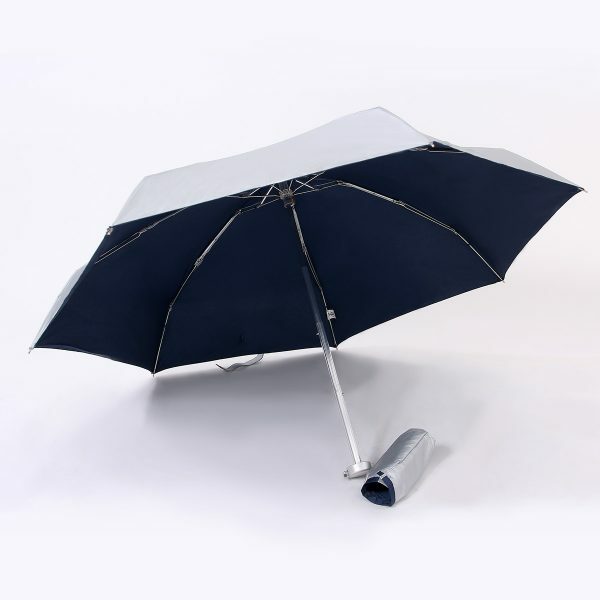 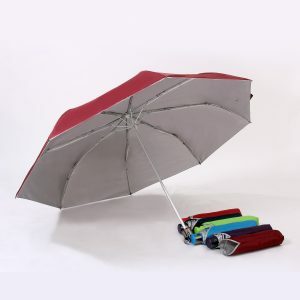 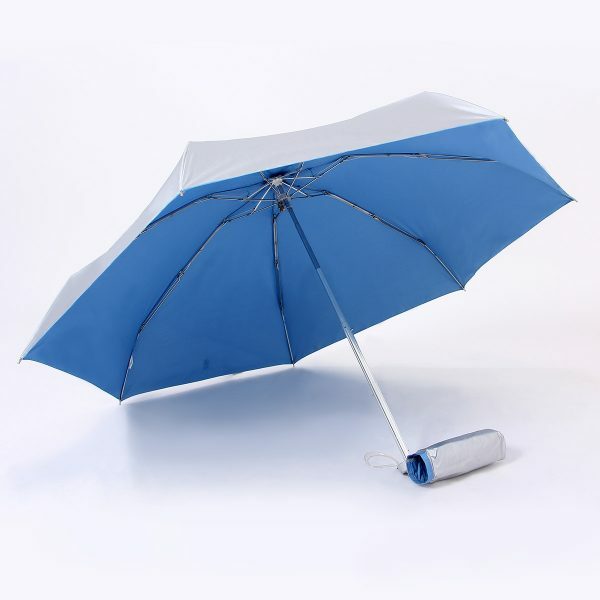 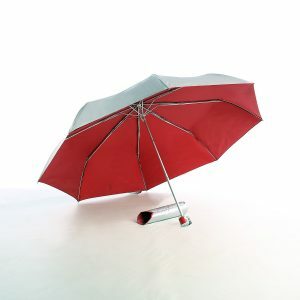 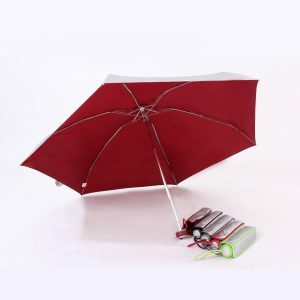 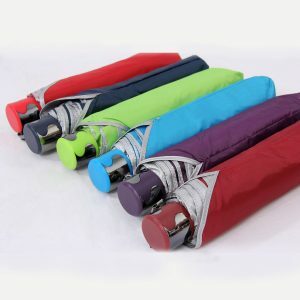 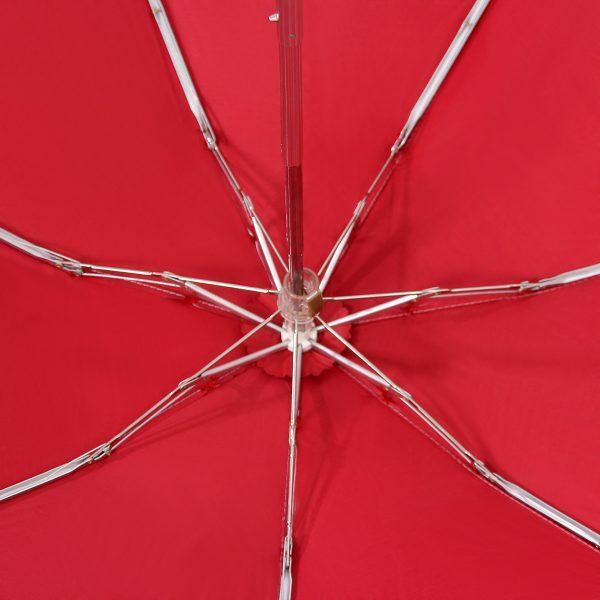 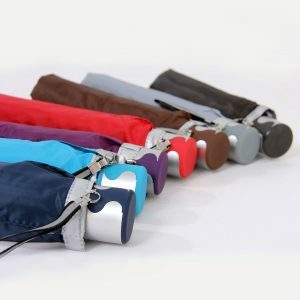 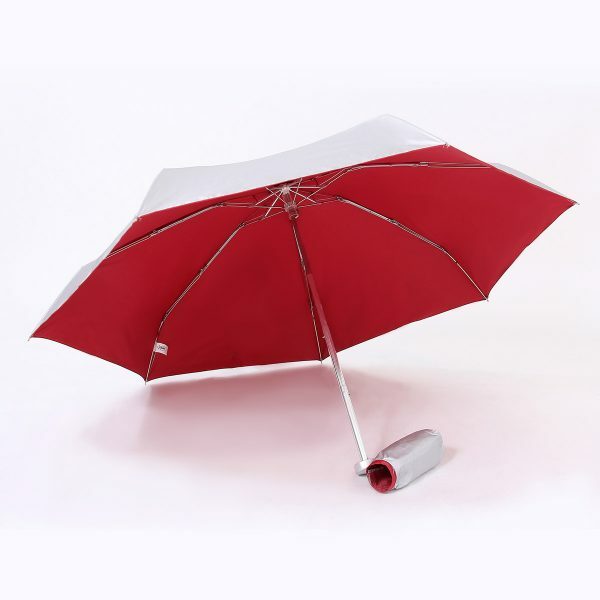 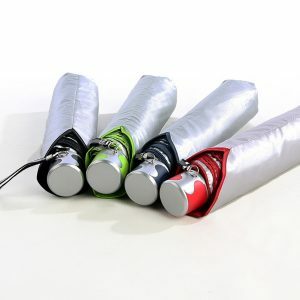 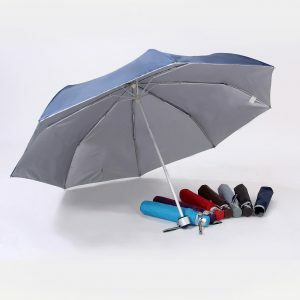 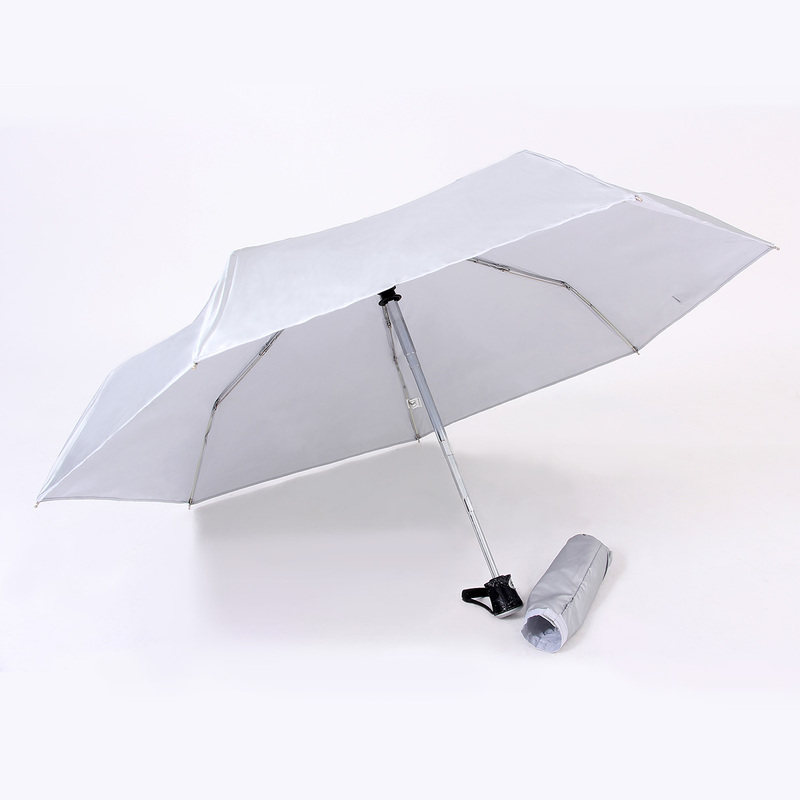 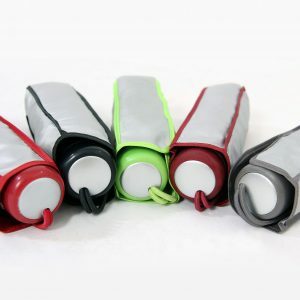 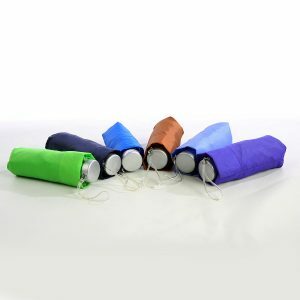 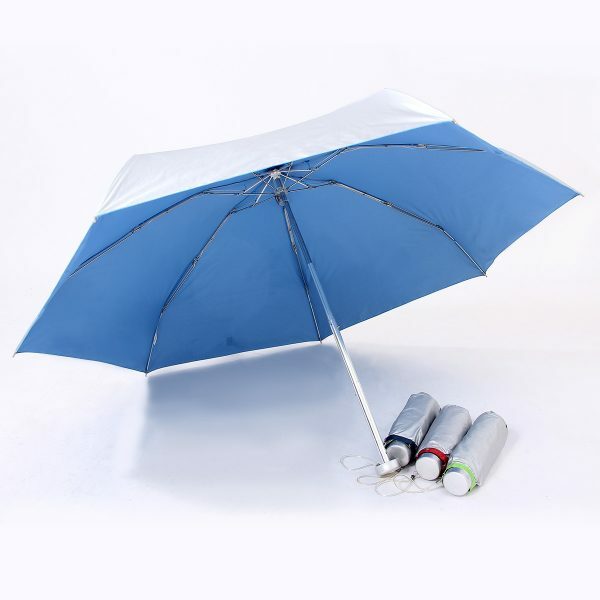 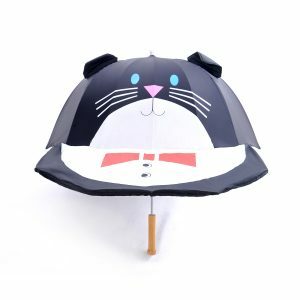 Besides being lightweight, this umbrella is small and compactable.